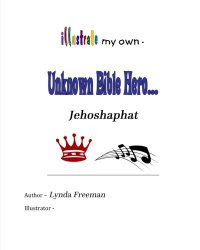 About the Children's Department: Who Are the Grandparents? As I have said before, the second-most influential people in the lives of the children in your ministry are their grandparents. Yes, their grandparents. 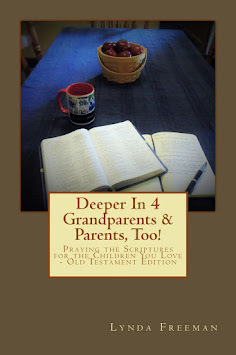 When you think about the word, “grandparents”, who do you picture? Do you think of your Senior Saint’s ministry? Do you picture older people with white hair? 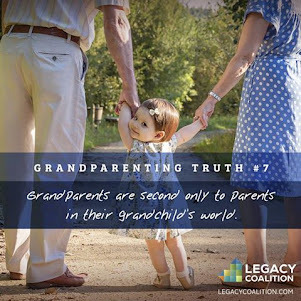 While certainly there are grandparents in your Senior Saint’s Ministry and many of them have white hair, the average age a person becomes a grandparent for the first time is 48 . . . yes, 48! How old are you? How far from . . . or close to . . . are you to being 48 years old? 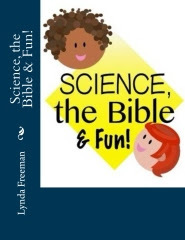 I was 48 when my first grandchild was born and I was not ready to enter the Senior Saints Ministry! How old do you think the “average” grandparent in the USA is today? 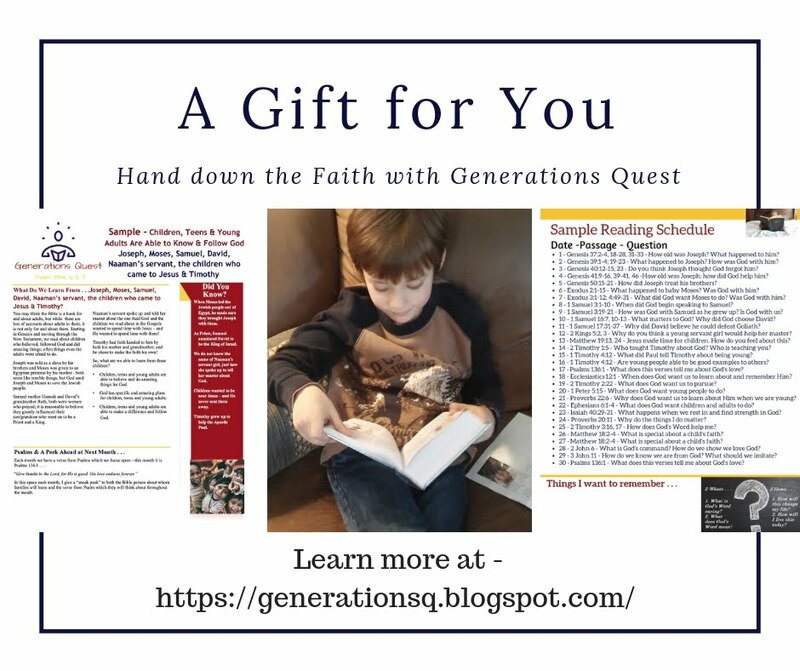 The average age of grandparents in the USA today is 57 – I am 57 and I am still not ready to enter the Senior Saints Ministry! People in their 40’s and 50’s tend to still be working; they are not retired. They do not tend to see themselves as “old”. Grandparents, yes. Old, no. 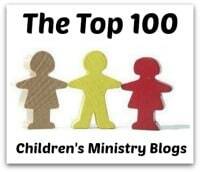 In fact, most of the grandparents of the children in your ministry are young, relatively speaking. They are mostly still working and when they think of the Senior Saints Ministry at their church, they picture their parents. Who are these, “not-old grandparents”? Well . 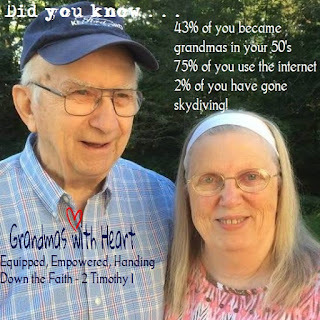 . .
and 45% use facebook (otherwise known as the New Grandma’s Brag Book). 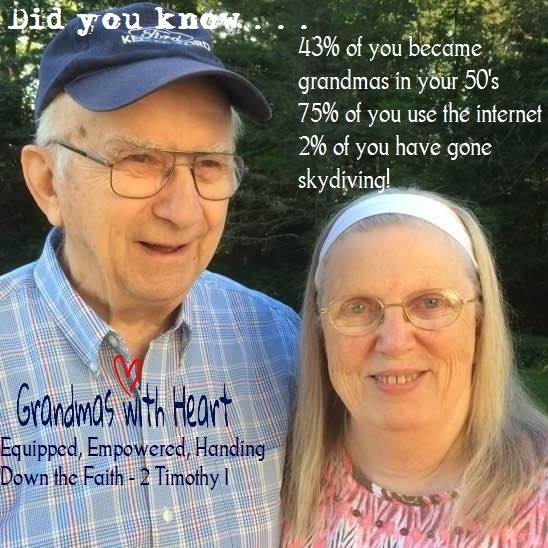 and 2% of grandparents have been skydiving! These are interesting and fun facts, but one more is important – 13% are primary caregivers to their grandchildren. When you think about the grandparents of the children in your ministry, these are the people to picture. 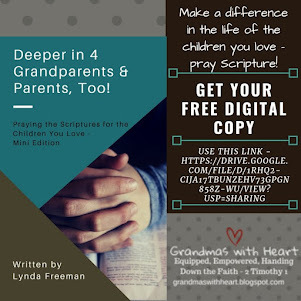 The bottom line is, primarily the grandparents of the children in your ministry are young, engaged, tech-savvy and they care about their grandchildren. 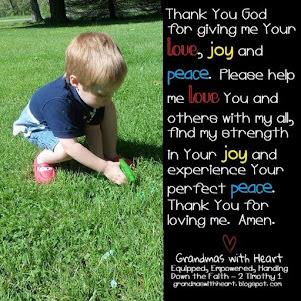 If you are able to engage these grandparents in your Children’s Ministry, they will bring with them years of experience with children and a passion to see the children they love – and others like them - come to know and follow Jesus. 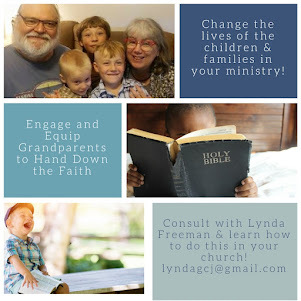 So, engage the grandparents - it will make a difference in your Children's Ministry and in the lives of the children in your ministry!